Louis Kavoussi, MD, is chair of urology for Northwell Health and a professor of urology at New York University School of Medicine. He heads the Arthur Smith Institute for Urology, dedicated to the treatment of urological disease through innovative surgical procedures, diagnostics and medical care. Dr. Kavoussi is a world-renowned surgeon recognized for his expertise in minimally invasive approaches to urologic diseases. He has pioneered several new operative techniques including the laparoscopic nephrectomy for cancer and for live renal transplant. Dr. Kavoussi was part of the team that performed the first laparoscopic prostatectomy to treat prostate cancer. Dr. Kavoussi also has extensive experience with minimally invasive approaches to treat renal obstruction, kidney stones and testicular cancer. His research has focused on making surgery less painful, precise and safer using novel techniques, medical robotics and telemedicine. Dr. Kavoussi completed his undergraduate training at Columbia University. Subsequently, he attended the University at Buffalo, where he received his medical degree. 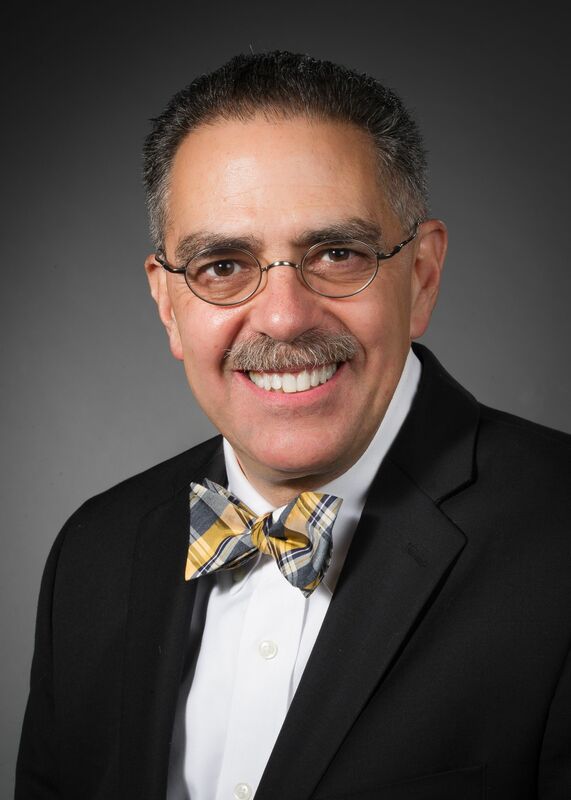 He completed his surgical and urological residency training at Washington University in St. Louis where he joined the faculty directly out of residency as chief of urology for the Jewish Hospital of St. Louis. In 1991, he was appointed assistant professor at Harvard Medical School and director of the Division of Endourology at the Brigham and Women’s Hospital in Boston. Dr. Kavoussi has received the Golden Cystoscope Award from the American Urologic Association, which is presented to the individual who has helped most to advance urology within 10 years of completing his or her residency. He was elected to the Society of Genitourinary Surgeons, an elite group of urologists worldwide. Also, he received a Lifetime Achievement Award from the National Kidney Foundation for his pioneering work in minimally invasive renal surgery. Dr. Kavoussi came to Northwell from the Johns Hopkins Medical Institutions in Baltimore, where he served as vice chair of urology, chief of the Division of Endourology and as the Patrick C. Walsh Distinguished Professor of Urologic Surgery at Johns Hopkins University. View Dr. Kavoussi's clinical profile.